Fill out and complete the Application for a Mississippi Notary Public Commission. Include a $25 money order or check payable to the Secretary of State. A Mississippi Notary Bond guarantees you will faithfully perform your duties as a notary public in Mississippi. A Mississippi Notary Bond is mandated by law. It isn’t a protection for you, but rather for your customers. Mississippi has set the bond amount at $5,000. You will pay a small portion of the bond amount, usually around $50-$100. Once you have purchased your Mississippi Notary Bond, you are almost done. Mail your bond to the Secretary of State (address listed in Step #2). The Secretary of State will check to see if you have completed the notary public Mississippi application and submitted a valid bond. Then, the Secretary of State will send your application and bond to the Governor’s Office for approval. This process should take less than one week. Upon approval, you will be mailed your official Mississippi Notary Commission Certification. 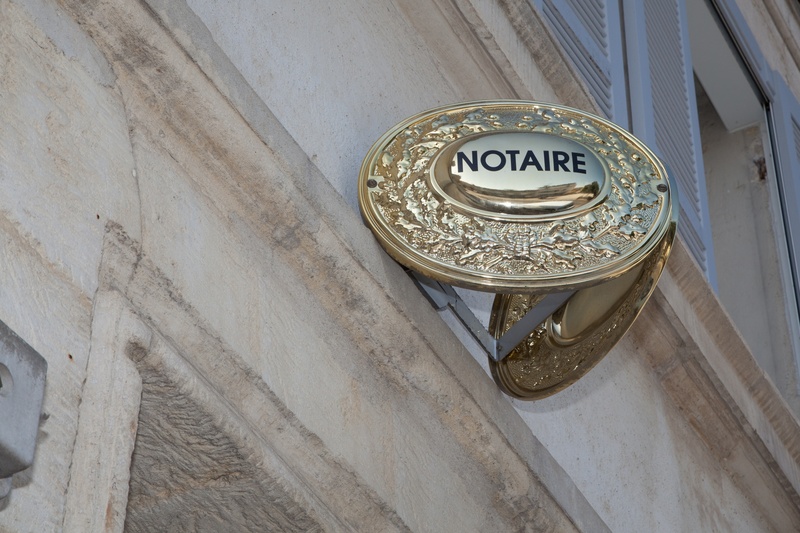 You are then able to purchase your notary stamp and seal. Questions? View the Mississippi Notary FAQ page. Your term of office in Mississippi lasts 4 years. At the end of this period, you may apply for a renewal.